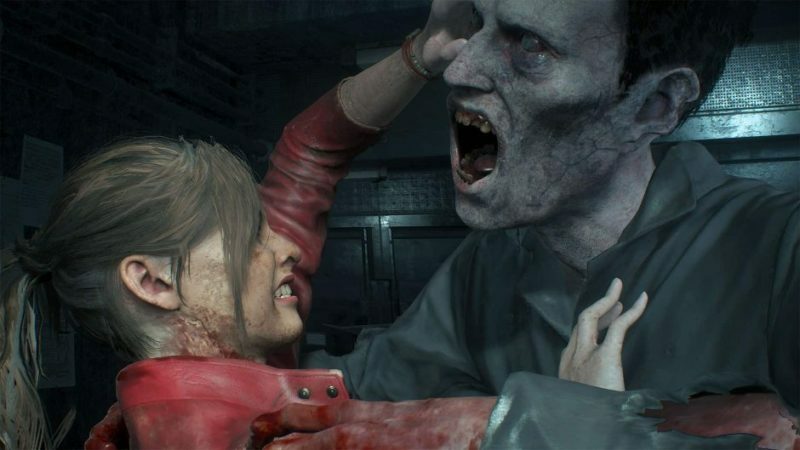 With only ten freaking days left until the release of RE2 Remake, my mouth is frothing and my blood is pumping with excitement. Suffice it to say, so is everyone else, and the demo released a few days ago has subsequently been hacked to ribbons. We previously reported on both the 30 minute time limit being removed, as well as the datamine of the game’s files (which have revealed basically everything Capcom has been keeping secret about the game). Players have also managed to hack out of bounds and discover both areas that we’ll be exploring in the final game as well as what areas were actually left out of the demo entirely (resulting in a blank void beyond their limits). Players did this to RE7‘s demo as well, of course, but there was significantly less to discover about the Baker guest house than there was about the grand R.P.D. station. One YouTube creator, Crowbcat decided to have a go with just how far the zombie AI can be bent while playing, to fascinating results. Crowbcat, of course, is somewhat famous for their intricate and poignant game critiques. Editing together clips of developer pre-release discussions, game critics thoughts, as well as footage of the games themselves, while never actually saying a word (although admittedly a bias and point do very much come through the editing with comedic timing and rare text descriptions). We’ve previously mentioned their content before while talking about Dead Rising 4, and it’s myriad problems. 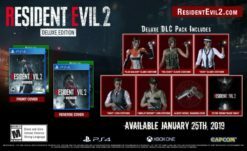 Their observations of the RE2 Remake demo are interesting and answer a few questions about just how the game is designed (at least I find it interesting). Worth noting of course that there are things the AI and the design cannot do, and this is just a demo — not everything that’s been done here is necessarily supposed to be able to even happen in the demo. As such be aware that, while they are very mild, there are spoilers due to some elements being hacked in (items used to solve puzzles for instance, and how they affect the zombies).